In Southern California we’re having some unseasonably warm temperatures in the 80s this month (even for us). Making the most of it, Rufus and I took a friend visiting from out-of-town to the beach this week, and today’s entry features some of the fun photos I captured. Elaborating on our 2014 theme of socialization, I’m a huge advocate of socializing (introducing your dachshund to a variety of people, places and things) as a pack and individually. I enjoying doing activities with all three of my dachshunds, but I also enjoy giving each of them some individualized time and attention. 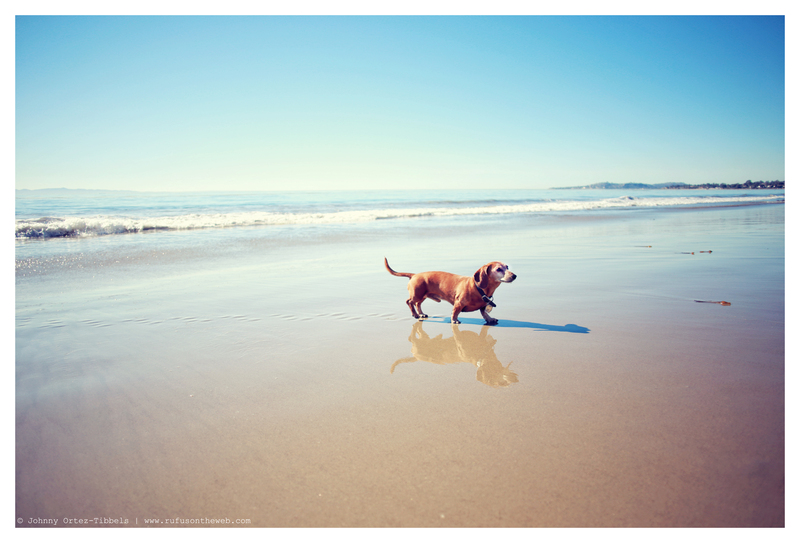 Rufus got a day at the beach this week – all to himself. Emily is scheduled to go on a hike with just me and a few friends this Saturday, and Lily gets to go with me on Sunday to our monthly meetup. I believe this is very important part to the overall development and proper socialization for all dachshunds thriving in a pack. The pack is a good thing and often a touchstone for many dogs flourishing in today’s culture, but don’t be afraid to split them up from time to time so they can experience the world on their own. In our community, socialization also refers to a healthy and happy balance. 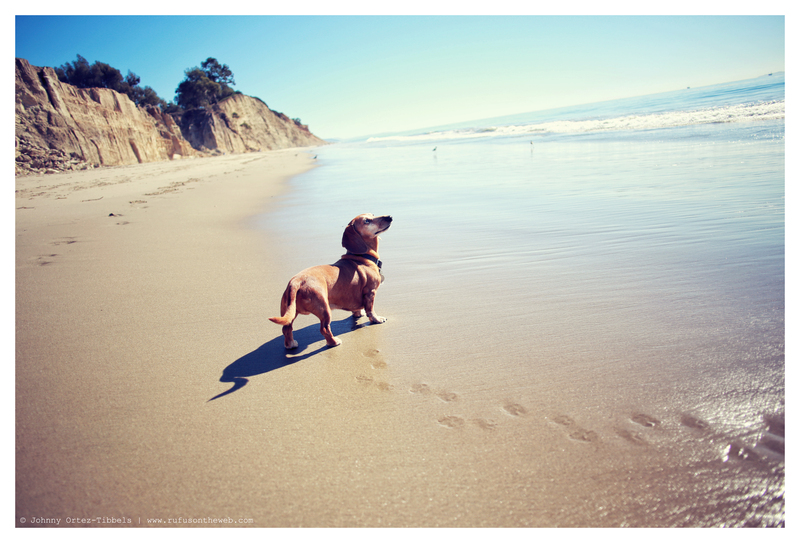 If you have multiple dachshunds, what’s your family’s routine?! Do you do pack and individual excursions?! Sound off on our DOGS Facebook page. 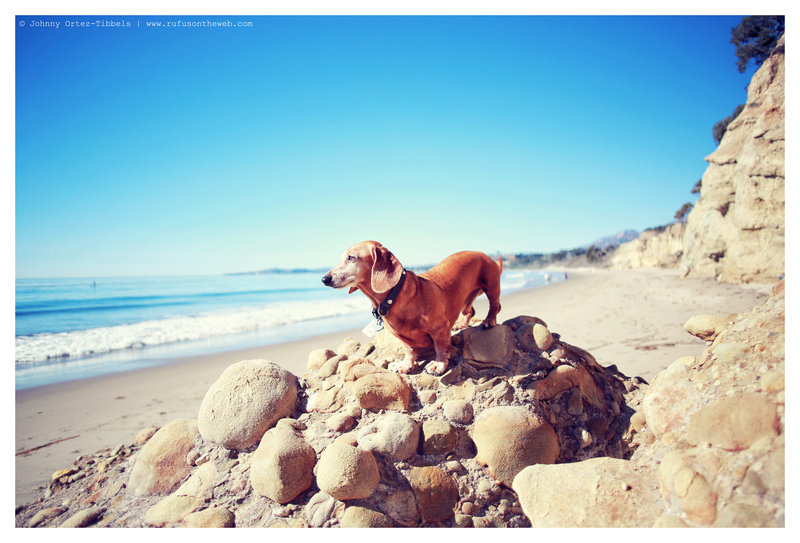 This entry was posted in Rufus and tagged #beach #dogfriendlybeaches, #dachshund, #red dachshund, #smooth dachshund, #socialization, doxies. Bookmark the permalink. wish we could be there!!! My girls would much rather be there than in Minnesota! They could not even make it through the yard if we didn’t shovel out an area for them 🙂 Have a great weekend to you and yours!